1. 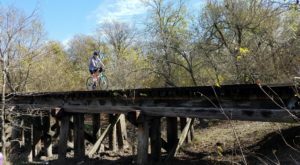 Both cities were established near the banks of the Trinity River, but the differences end there. Dallas, to the east, ranks as the ninth in the U.S. with its population of over 1.3 million. 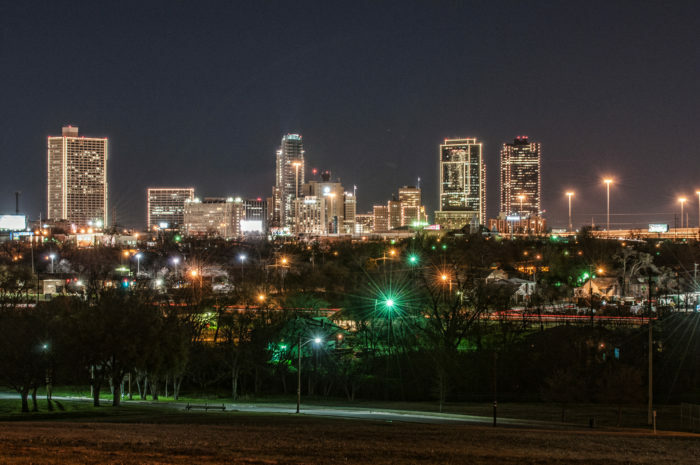 Fort Worth, to the west, is ranked as the 16th largest, and it's the fastest growing city in the nation, with a population reaching nearly 900,000. 2. Dallas thrived as a railroad town and quickly developed a "big city" feel. 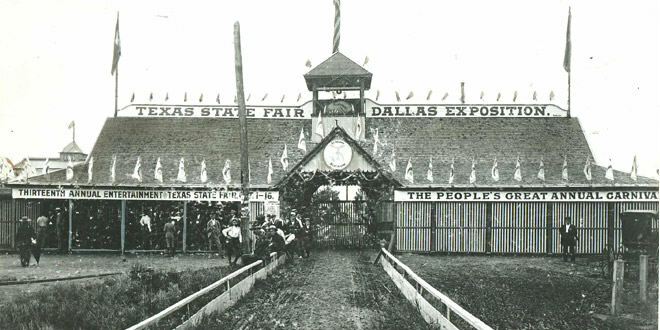 An early claim to fame is the ongoing State Fair of Texas first held in the late 1800s. 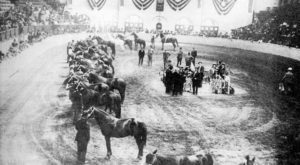 Today it is the largest and longest running fair in America. 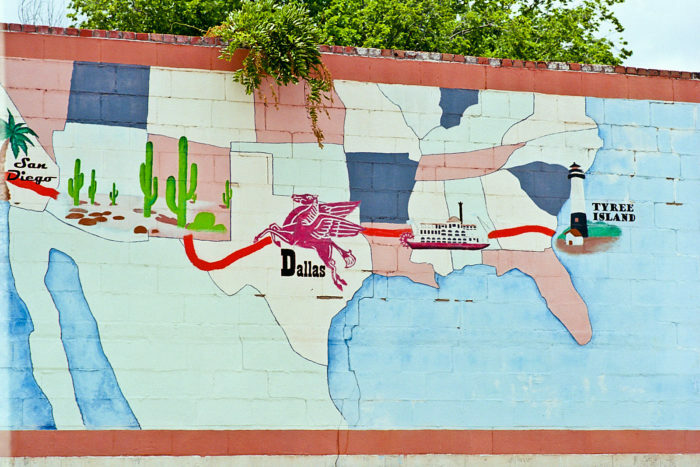 Dallas was formally established in 1841 and became a business and trading center. 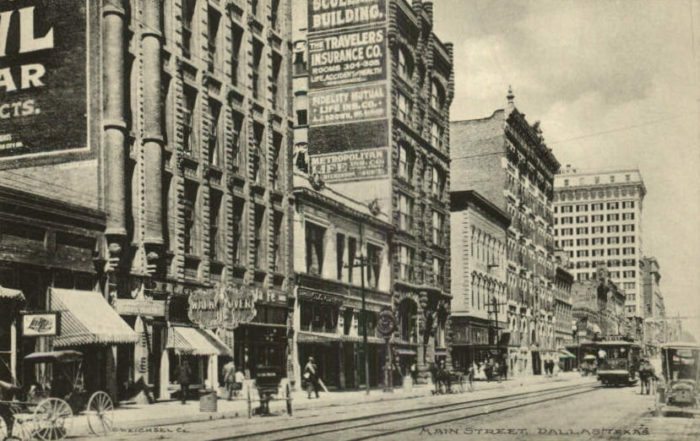 It was booming by the end of the 1800s and the early 1900s. 3. Fort Worth was a rough-and-rowdy Cowtown. 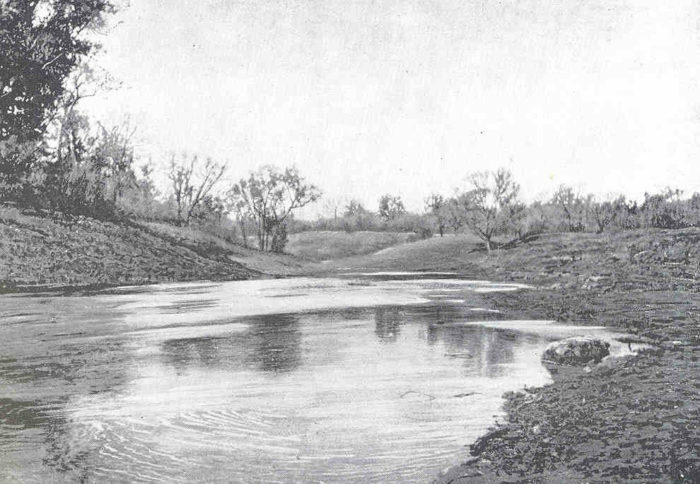 Fort Worth was established in 1849 as an Army outpost by the Trinity River. 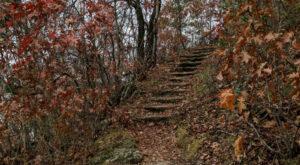 Its growth was attributable to its stop on the Chisholm Trail. 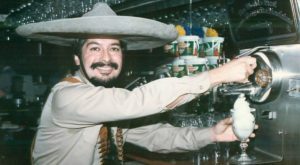 It became a bawdy, gunslinger sort of Western town, with a legendary Hell's Half Acre. 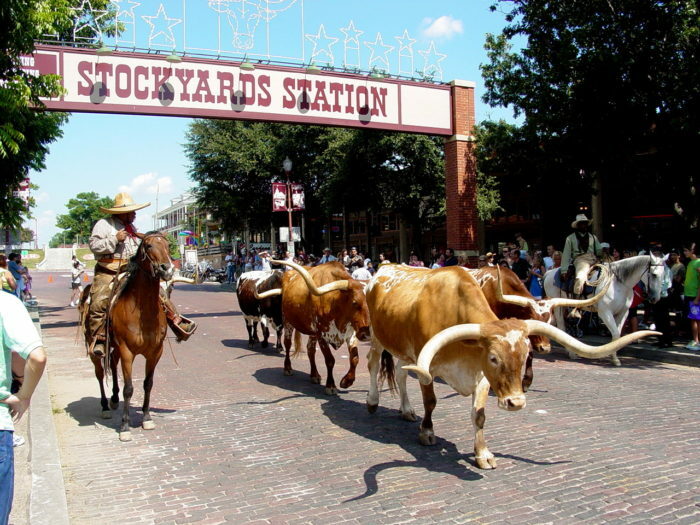 It became the center of cattle drives, and later, the ranching industry, earning it the nickname, "Cowtown." 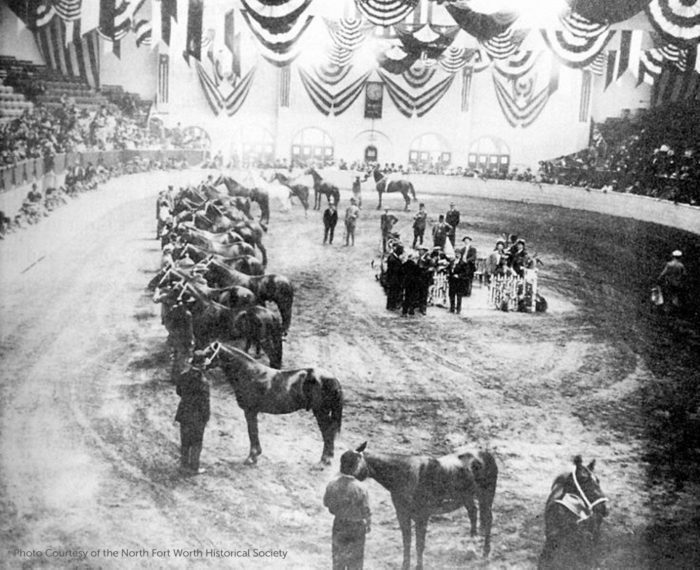 Fort Worth became host of successful stock shows and exhibitions, and of course rodeos. 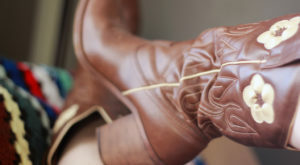 The Fort Worth Stock Show & Rodeo is its hallmark event, and is still held every January/February. 4. 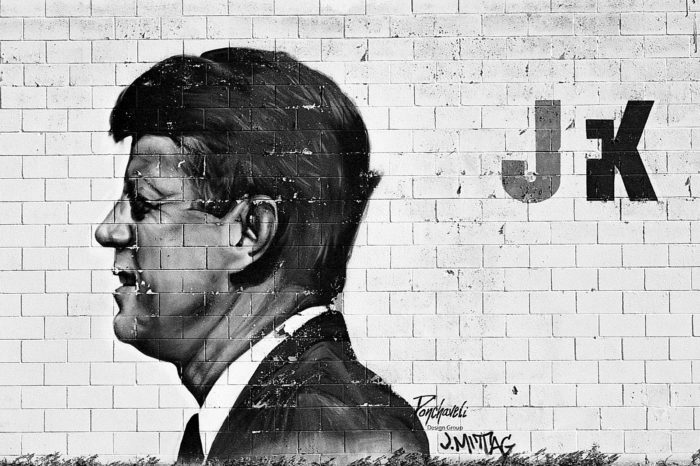 Dallas had to work hard to live down its "City of Hate" image following the John F. Kennedy Presidential assassination in 1963 and with periods of civil unrest. Dealey Plaza, where John F. Kennedy was assassinated in November 1963, is still the top tourist attraction in the city today. Tourists flock to landmarks from that tragic event. 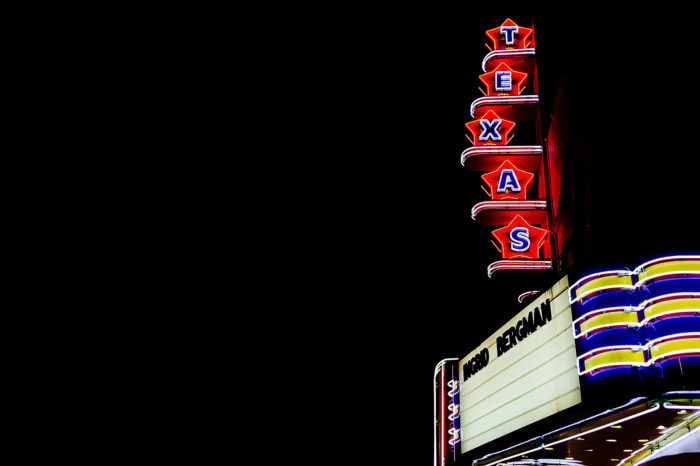 This theater is in Oak Cliff, which is where assassin Lee Harvey Oswald was arrested. 5. 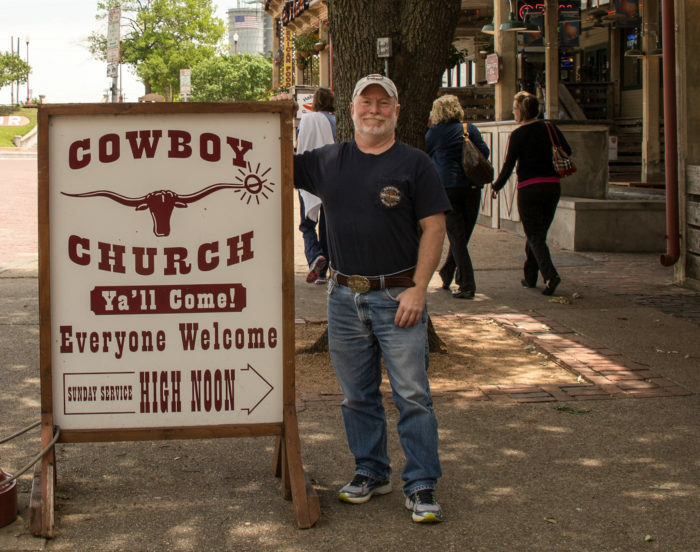 Fort Worth has had to work hard to build up its image as being more than just a Western town. 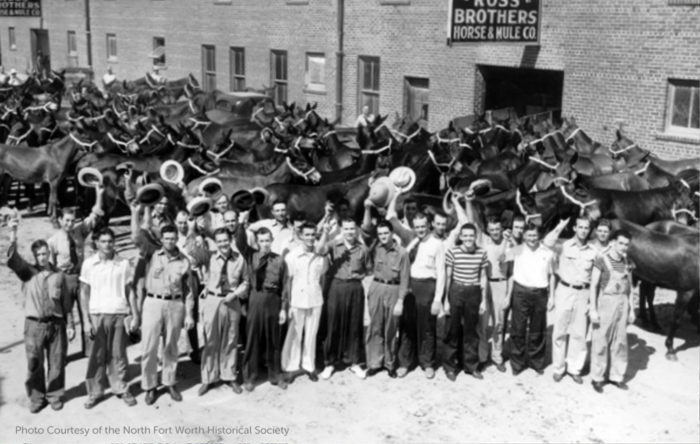 Although locals and city officials are still proud of Fort Worth's moniker of "Where the West was Begins." 6. Dallas has a more expansive and impressive skyline. The city has a big ball in the sky that features nightly LED light shows, for example. The newest addition is the Margaret Hunt Hill Bridge, a spectacular bridge that crosses the Trinity River. 7. Fort Worth's skyline is smaller, but the buildings light up to form a beautiful evening silhouette. Its downtown Main Street and Sundance areas are beautiful, lively, clean, and safe. 8. 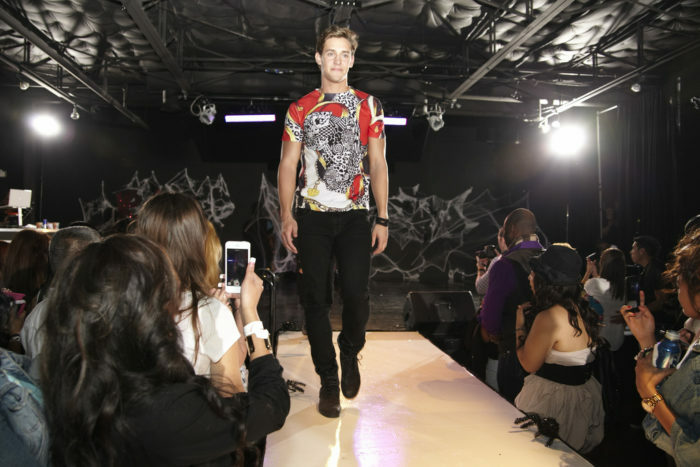 Dallas is known for its fashion, sophisticated bars and club scenes, and its urban feel. It is considered more progressive and open-minded. 9. 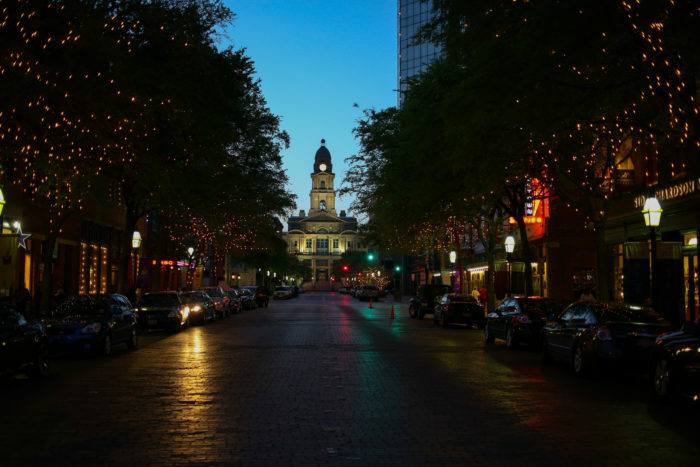 Fort Worth has a more casual feel, with a come-as-you-are friendliness vibe. 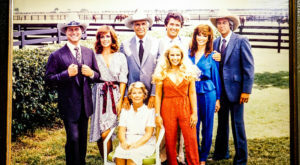 Residents, in general, are more apt to be a bit more traditional and old-fashioned than those living in Dallas. 10. 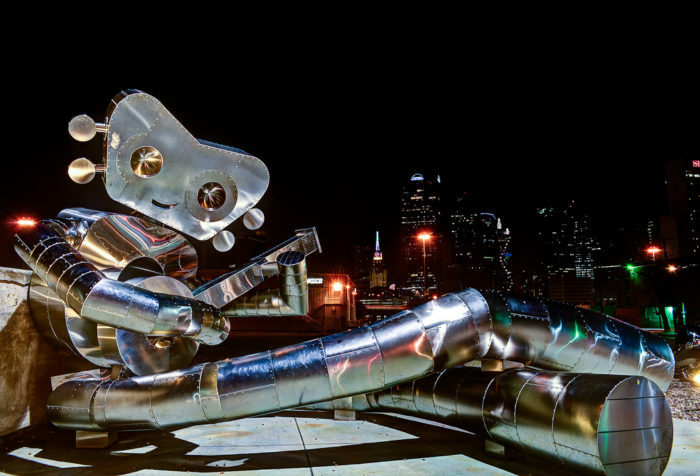 Dallas loves its eclectic artsy feel. 11. Fort Worth embraces the classics. 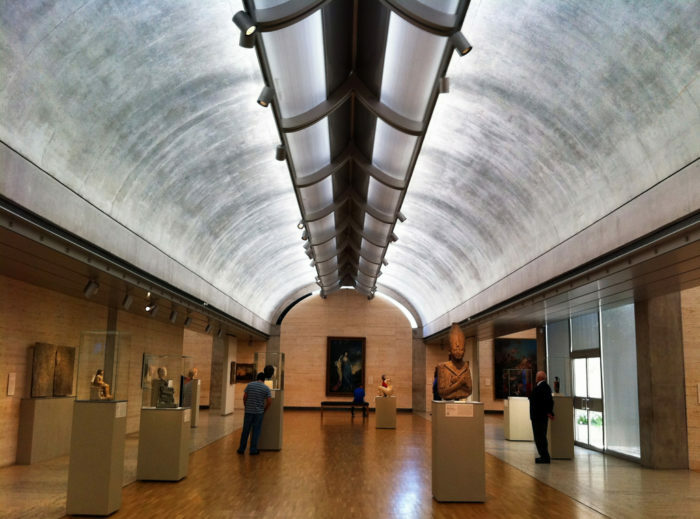 The internationally-renowned Kimbell Art Museum is in the Cultural Arts District of Fort Worth, but don't be misled - both cities embrace and surround themselves with art of all kinds through countless caliber museums and arts festivals. 13. ...while Fort Worth has had to stir things up to generate excitement. The city was once called "Panther City" because, in 1873, a local said things were so quiet there that there was a panther asleep on Main Street. 14. Dallas is one of the fastest growing cities for millionaires. 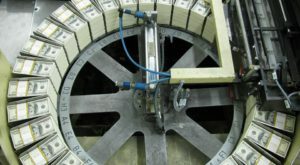 Dallas has more than 115,000 millionaires, according to Capgemini and RBC Wealth, largely due to oil and technology industries. 15. 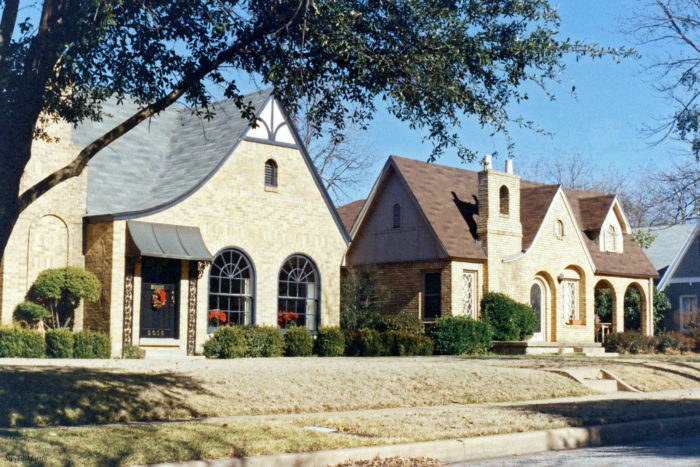 Fort Worth's established neighborhoods are full of charm. 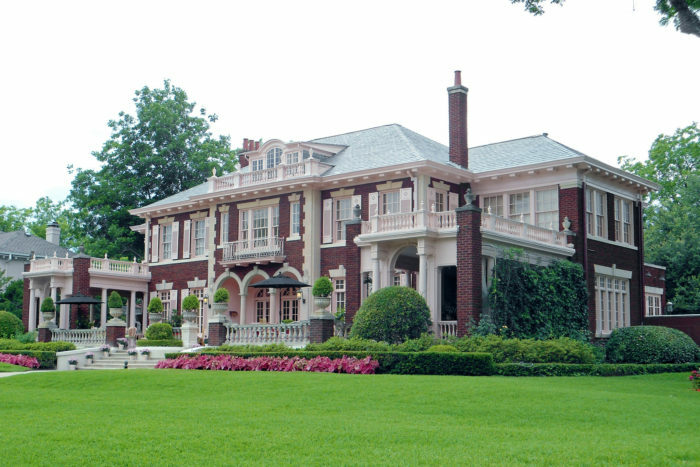 Make no mistake, there are plenty of mansions spread across Fort Worth as well. 16. Dallas has renowned culinary restaurants known for its food as well as expensive prices. 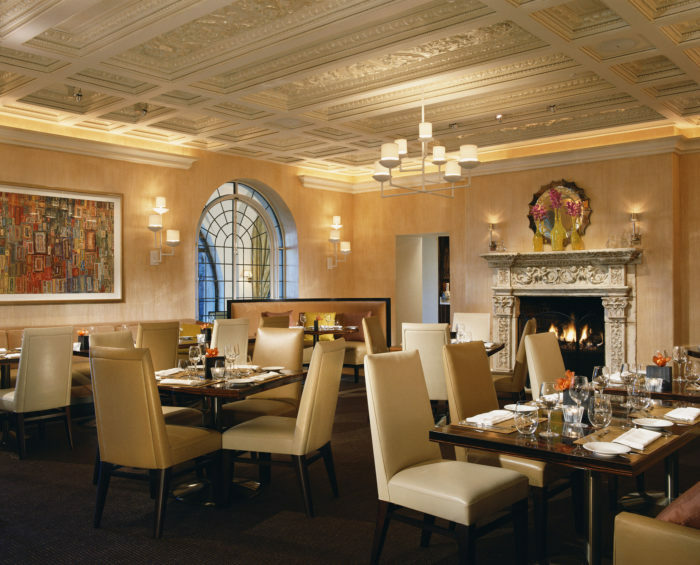 The Mansion Restaurant at Turtle Creek (shown here) is just one example. 17. Fort Worth beckons with friendly and affordable options. 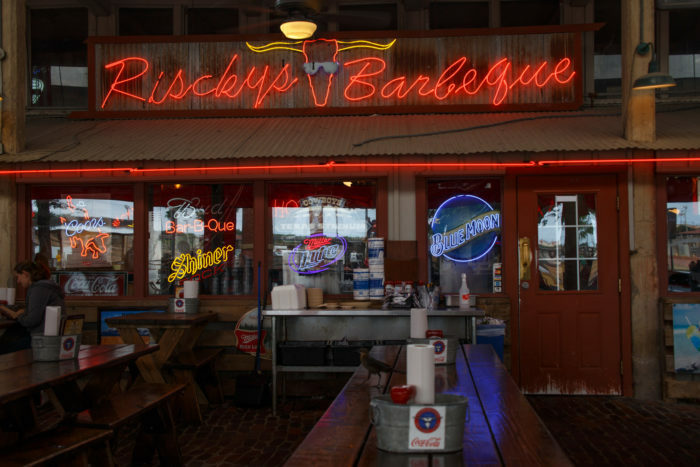 Tasty restaurants abound there too, but locals flock to Tex-Mex, barbecue, and Southern homestyle options. 18. 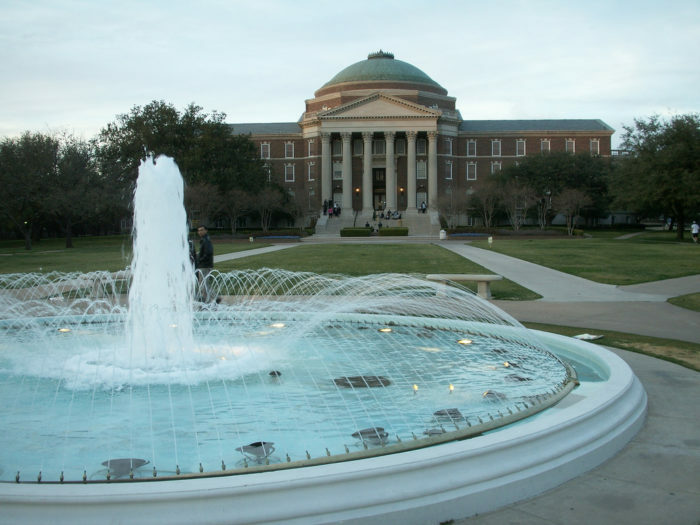 Dallas is home to Southern Methodist University. 19. 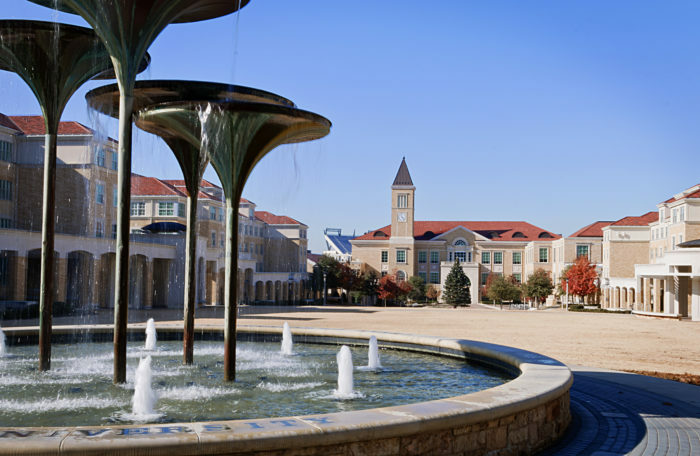 Fort Worth has Texas Christian University. Fear the mighty Horned Frog! 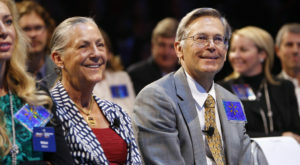 City leaders showed great wisdom in building the Dallas – Fort Worth International Airport in the Irving area, which is centrally located between the two cities. Also, The Dallas Cowboys Stadium and Texas Rangers Ball Park are in a more neutral spot in Arlington. 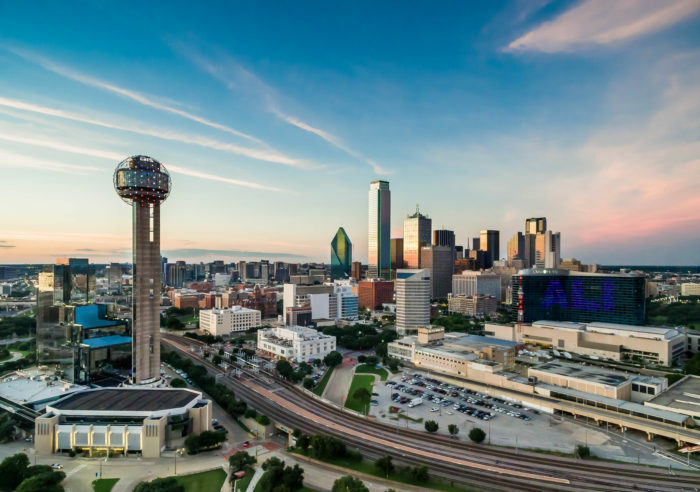 While each city has distinctly different personalities and goals, locals agree that there’s nothing better than living in the Dallas – Fort Worth Metroplex! Do you live somewhere in North Texas? If so, which city or suburb is your personal favorite? Any experiences or insights to share about living here? We’d love to hear your thoughts in the comments!